Rum + Rye; Event for Central Ohio Rum Society! CORS in February should be all about the love between two spirits, right? This month we showcase rum’s amazing ability to embrace others… Spirits, that is. 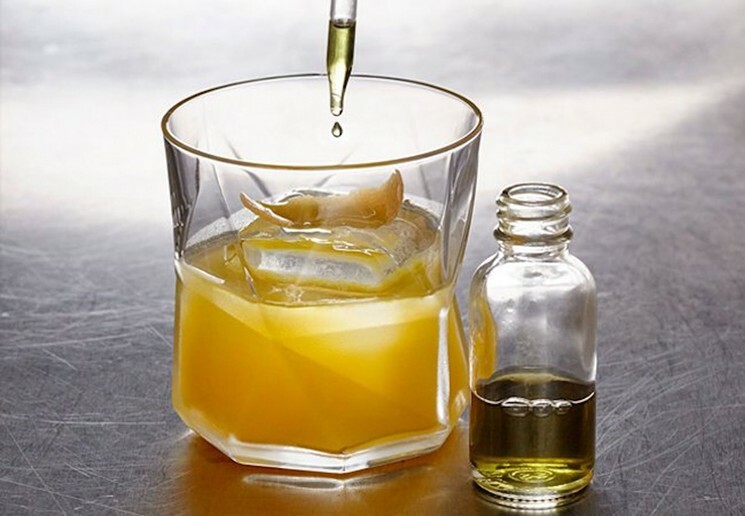 In fact, rum and its many styles integrate beautifully in a cocktail glass with its cousins, from bourbon and rye to mezcal. Join us Tuesday 2/7 at 6:00 p.m. as we continue to celebrate the versatility of rum. Meet the brilliant Warren Bobrow, the renowned Cocktail Whisperer, traveling from the Garden State to share his wealth of boozy knowledge and unbridled enthusiasm with Central Ohio Rummers!